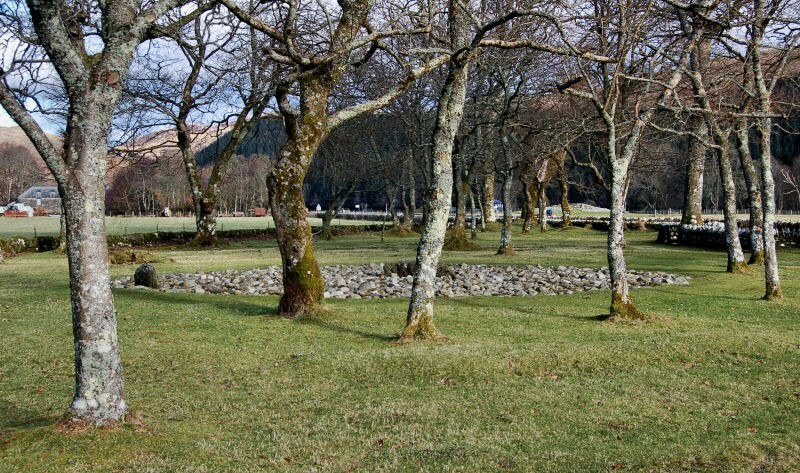 Stone circles are ancient - they date from the Neolithic Age around 5,000 years ago, a time before the pyramids were built in Egypt - and are a type of structure unique to Britain and Ireland. Nobody knows for sure what their function was, or for how long they were in use, but many align with astronomical phenomena like midwinter or midsummer sunset. Although Stonehenge in Wiltshire is the most famous stone circle of all, Scotland is home to many of the best examples, like the Ring of Brogar and the Callanish complex. 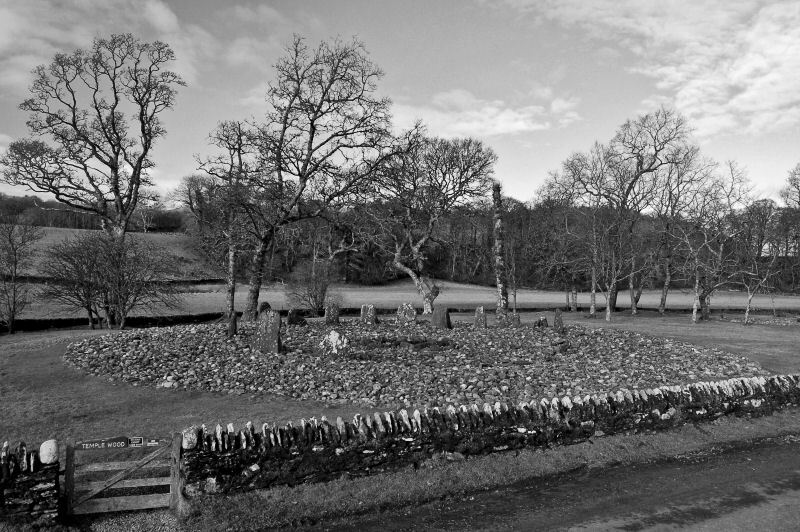 There are the spooky cirlces like Easter Auquhorthies where it is easy to imagine druid sacrifice, underwhelming circles of boulders like Machrie Moor, and quirky examples like the Sighthill stone circle, built in 1979, and claiming to be the first astronomically aligned stone circle in Britain for 5000 years! 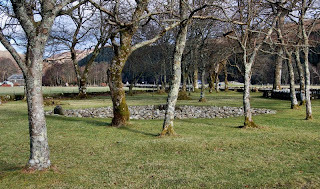 My favourite circle is quite small and is a hybrid: part burial cairn, part stone circle, part zen garden, in the archaeolgically rich landscape of Kilmartin Glen. It's called Templewood: the very name redolent of old nature worship. A visit to Templewood is always soothing: in the superstar valley of Kilmartin, which boasts numerous ancient burial cairns, medieval graveslabs, cup-marked rocks, standing stones, and the ancient capital of the Scots, Dunadd, it is Templewood for me that stands out for its feeling of peace and rightness. Would it have been the same thousands of years ago? We will just never know.